Melinda was born and raised in Texas. In 1980 and 1981 she traveled with a singing group, Continental Singers, and in 1981 moved to the Los Angeles area to work for them. While living in California, she went on to work in Press & Publicity for NBC, as executive assistant to the Vice President of Casting at NBC, executive assistant to one of the Vice Presidents of Disney, and executive assistant to the President of Paramount Studios. She also performed in professional musical theatre in Los Angeles. 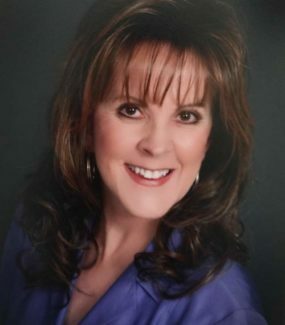 In 2011, 30 years later, she reconnected with one of her former traveling friends from her days with Continental Singers and they were married in 2012. Melinda and Paul came to Walt Disney World on their honeymoon and came back numerous time to visit the area. It became their dream to live in the Orlando area, and so they made that dream come true in September 2016 when they moved to Celebration. 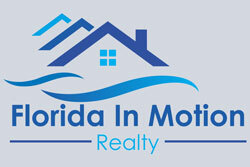 Melinda has now joined the team of Kim Hawk at Florida In Motion Realty.